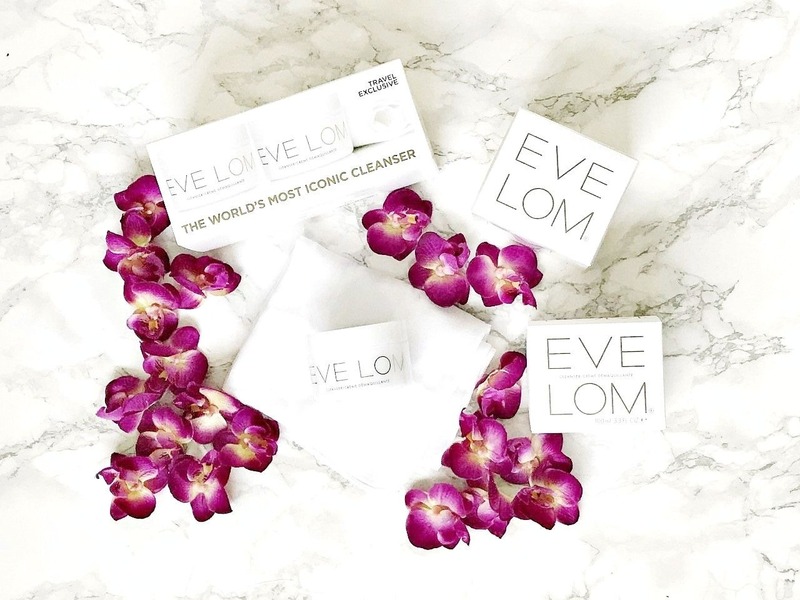 Described by Vogue as 'probably the best cleanser in the world' Eve Lom cleanser is the original cleansing balm and is described as being suitable for all skin types. It contains a blend of Clove, Eucalyptus, Hops and Egyptian Chamomile oils and cocoa butter all of which aim to decongest, lightly exfoliate and soften the skin. The oils combine to create a very medicinal scent, which in my experience helps to clear the sinuses, which a lot of people will enjoy particularly in the mornings. On the high street, this cleansing balm is priced at £55 but this Travel Exclusive Travel Duo Set is priced at £80, which offers a massive £30 saving compared when bought individually on the high street. There is also a muslin cloth in each box, which is recommended for use with the cleansing balm to help to exfoliate and brighten the skin. I have to mention that I have quite sensitive skin and this cleanser made my skin react but if this is your regular cleanser then this deal cannot be beaten! Of course with the £30 saving, you could always pick up another Duty Free bargain - or is it just me who thinks that way?! Reserve it here for £80. Have you ever tried this cleanser? I'd love to hear your thoughts! All products are bought by me, unless otherwise stated. This set was kindly sent to me. Opinion is always my own. Affiliate links may be used.